I’m a big believer in learning lots of languages and travelling with kids (especially before they turn 5). But with my youngest, aged two, we’re struggling to get her to speak English let alone any other language. A lot of people have said that their second child was slower at speaker too as the older one would speak for them. So is Arianna being lazy or is she a slow learner? 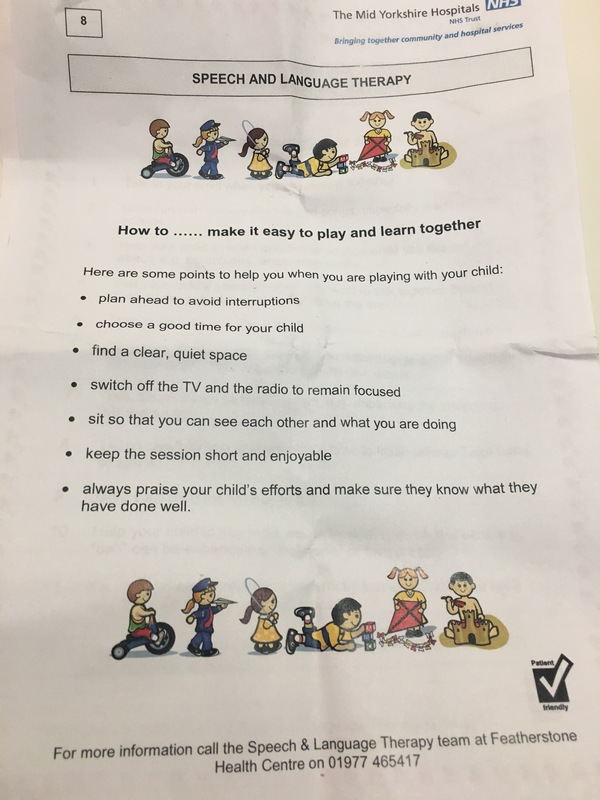 After, a number of people have pointed it out to us (**thanks for the concern and that*), I decided to take her to a speech therapy drop-in. But what they were more interested in was her understanding and communication skills (of which speech is just one of them). And as she understands most instructions unless she’s being cheeky and choosing not to listen, they weren’t concerned. But that’s not to say we can’t encourage Arianna to start speaking. Franki Kershaw: Talk to them lots. Repeat things they do say, don’t use baby talk and if they point at something label it as you hand them it. 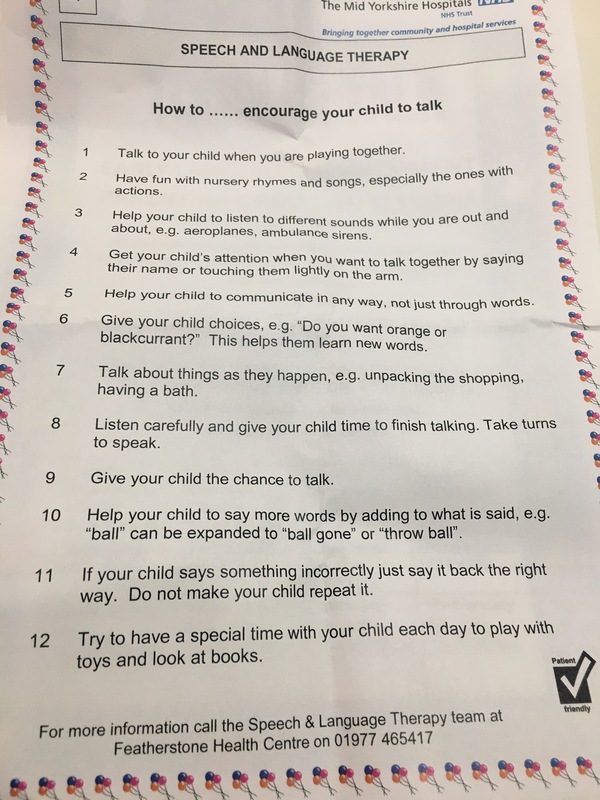 Sing songs that they have fill in words for, for example horsey horsey and bounce them on your knee but stop at certain words and when they make a sound or say the word that’s missing continue the song. Can do this with games too using phrases like ready, steady…. or 5,3,4,2,1…..and they fill in the last words. Although most of my toddler / sensory activities really focus on language anyway as the more fun something is the more memorable – and that includes new language. Éva Katona: My son was a very late talker, at 3yo he’s still way behind. We found that asking him to answer questions which we knew he could (numbers, shapes colours related) boosted his confidence and made him happy. We still ask a lot to get him talk. Other than that he started in nursery when he turned two and his communication improved a few weeks after he started. Because we parents tend to “read their mind” they will get a little lazy. But in the new environment, he had no other chance but to improve both his social and verbal communication. my eldest is also a chatterbox who rarely shuts up. Your right though children all develop at different stages. I think you did the right thing getting her checked out there’s nothing wrong with being proactive.